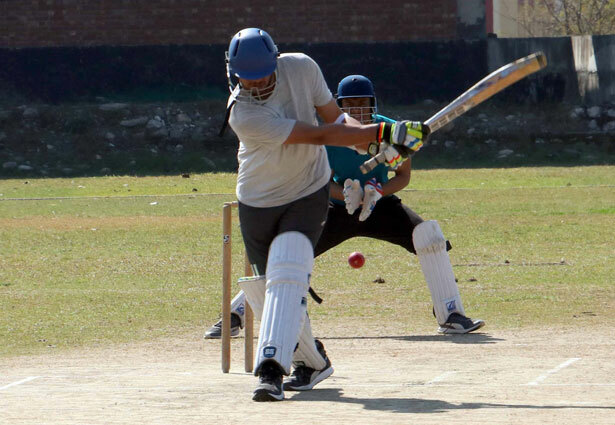 The three day Annual Sports Meet was organised by the IMS Unison University at the Maharana Pratap Sports College Ground with the inaugural ceremony attended by a large number of sports enthusiastic students of the university. The program started with the arrival of the Chief Guest Prof. Gurdip Singh Bahri, Chancellor, IMS Unison University along with the faculty and administrative staff of the University. The function began with assembly of all the schools of the university which included the School of Management, School of Law, School of Mass Communication, School of Hospitality Management, and School of Liberal Arts. 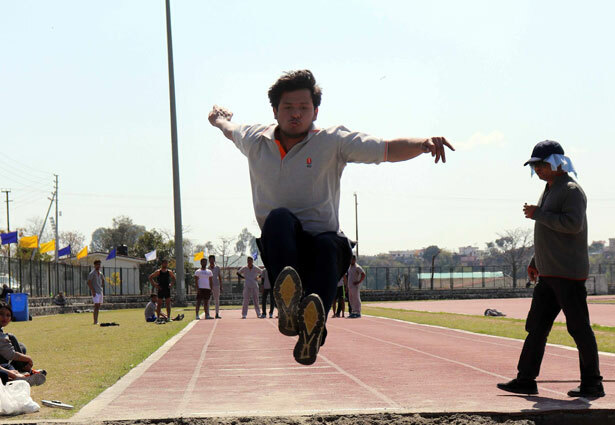 The students took an oath to abide by the norms of the games and exhibit the spirit of sportsmanship to their best. 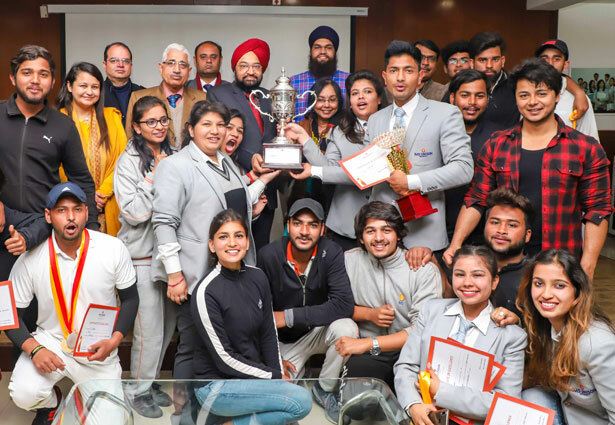 The students then offered a salute to the Chief Guest and other dignitaries followed by a welcome address by the Chancellor IMS Unison University, Prof. Gurdip Singh Bahri. Dr. Bahri in his address emphasized on the significance of participation. He also congratulated the students who have shown excellence in sports in the past years. 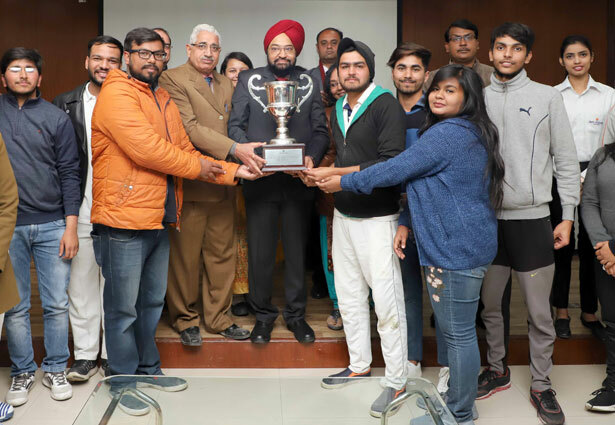 Sports Fest was declared open by the Chief Guest Prof. Gurdip Singh by kicking the football. The Chief Guest then gave a motivational speech to the assembled students. 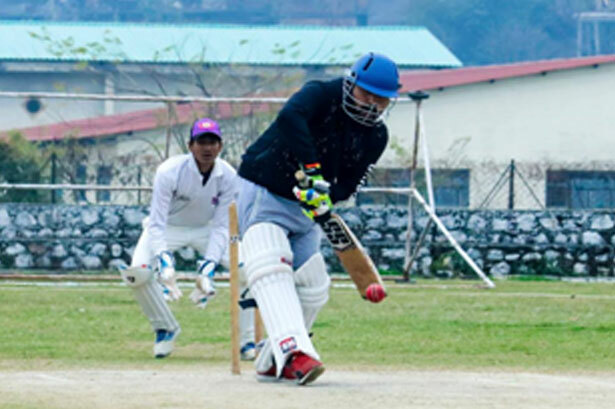 He complimented the organizers of the Sports Fest and said it was an occasion of collective joy and individual pleasure. He stated that good luck in life can only be acquired through hard work. He concluded by giving words of encouragement and said that failure is not a bad thing but actually serves as a good learning lesson. 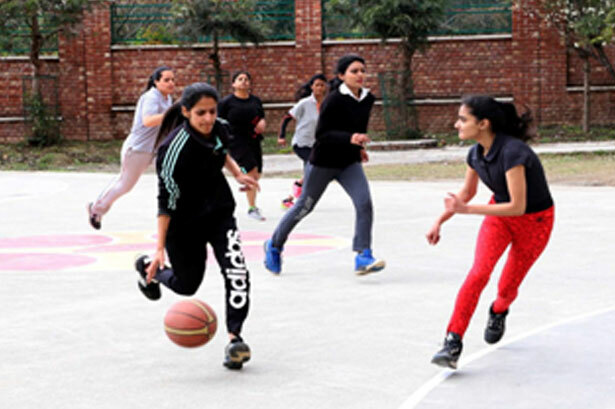 The three day Annual Sports Meet had Athletics, Cricket, Basketball, Volleyball, Badminton, Tug of War, Chess, Carrom, football, Kabbadi, Kho-kho and Table Tennis.